Not every story told follows the same narrative path as what preceded it. I mention this because Christopher Nolan has been directing movies since 1989 but it wasn’t until 2008’s The Dark Knight that we began to expect a certain tone from his films. Christopher Nolan is an English film director, screenwriter and producer extraordinaire. He also has dual citizenship in the United States. If you are unfamiliar with his work, he has also helmed the recent The Dark Knight Trilogy, Inception, Interstellar, Memento, Insomnia, The Prestige, and Following, his directorial feature length debut. There were three films he made before Following, but those were all short films. An advocate for film preservation, Nolan’s films often explore themes of morality, the passage of time, and identity. He prefers to use practical effects where possible, incorporates wide angle shots to reduce the scale of his characters, and adjusts the narrative landscape through the use of gripping soundtracks (looking at you long-time friend Hans Zimmer) and by messing up the typical sequencing of scenes. Dunkirk follows that tradition of Nolan’s films, but does so in such a way that the lead character becomes the evacuation itself, with Allied soldiers, Axis planes, and British civilians all helping to fill in for settings and props. I should be clear when I state that this is a war film, but the explosions, cries of pain, and bloodshed are not the focal points – it’s the magnitude of war and how it effects our personal decisions for right or for wrong. In 1940, during the fall of France, hundreds of thousands of Allied soldiers have retreated to Dunkirk. Tommy (Fionn Whitehead), a young British private, is the sole survivor of a German ambush. At the beach, he finds thousands of troops awaiting evacuation and meets Gibson (Aneurin Barnard), who is burying a body. After a German dive-bomber attack, they find a wounded man. They rush his stretcher onto a hospital ship hoping to get onboard and escape, but are denied passage themselves. The ship is sunk by dive-bombers; Tommy saves Alex (Harry Styles), another soldier. They leave at night on a destroyer, which is sunk by a torpedo from a U-boat. Gibson saves Tommy and Alex, and they are brought ashore by a rowing boat. The Royal Navy requisitions civilian vessels that can get close to the beach. In Weymouth, Mr. Dawson (Mark Rylance) and his son Peter (Tom Glynn-Carney) set out on his boat Moonstone rather than let the navy take her. Impulsively, their teenage friend George (Barry Keoghan) joins them. At sea, they rescue a shell-shocked officer (Cillian Murphy) from a wrecked ship. When he realises that Dawson is sailing for Dunkirk, the officer demands that they turn back, and tries to wrest control of the boat; in the struggle, George falls and suffers a head injury that renders him blind. Three Spitfires head towards France. After their leader is shot down, pilot Farrier (Tom Hardy) assumes command with a shattered fuel gauge. They save a minesweeper from a German bomber, but the other Spitfire is hit and ditches. Its pilot, Collins (Jack Lowden), is rescued by Moonstone. Tommy, Alex and Gibson join a group of Scottish soldiers and hide inside a trawler until the tide rises. Her owner, a Dutch mariner, returns. German troops shoot at the boat for target practice; when the tide rises, water enters through the bullet holes. Alex, hoping to lighten the boat’s load, accuses Gibson, who has been silent, of being a spy and demands that he leave. Gibson reveals he is French; he had stolen the identity of the soldier he buried, hoping to evacuate with the British. Alex, Tommy and the Scottish soldiers abandon the fishing boat when it begins to sink. Gibson is entangled in a chain and drowns. Alex and Tommy swim towards a nearby destroyer, but it is sunk by a bomber. Moonstone manoeuvres to take on troops, including Alex and Tommy. Peter realises that George is dead; when asked by the shell-shocked officer, he lies that George will be fine. Farrier shoots down the bomber, which crashes and ignites the oil slick from the sinking destroyer. Peter reveals to Collins that his elder brother was a Hurricane pilot, killed early in the war. Farrier reaches Dunkirk, his fuel exhausted. Gliding over the beach, he shoots down a dive-bomber to cheers from the troops below. He cranks his landing gear down and lands beyond the Allied perimeter. He sets fire to his plane and is taken prisoner by German soldiers. At the beach, Commander Bolton (Kenneth Branagh) watches the last British soldiers leave. He confirms that 300,000 have been evacuated, ten times more than UK Prime Minister Winston Churchill had hoped for. He remains to oversee the evacuation of the French rearguard. Alex and Tommy cross the English Channel and board a train in Weymouth. Dawson is congratulated for having saved so many men. The shell-shocked officer sees George’s body being carried away. Peter visits the local newspaper with a photograph of George; a front-page article later commends George as a hero. Alex expects public scorn as the train approaches Woking, but they receive a hero’s welcome. Tommy reads out Churchill’s address to the nation from a newspaper. This is nightmare fuel. Beaches filled with men with nowhere to go watch in terror as German aircraft decimate them from above – the analogy of the boot stomping ants is sickeningly accurate in this case. 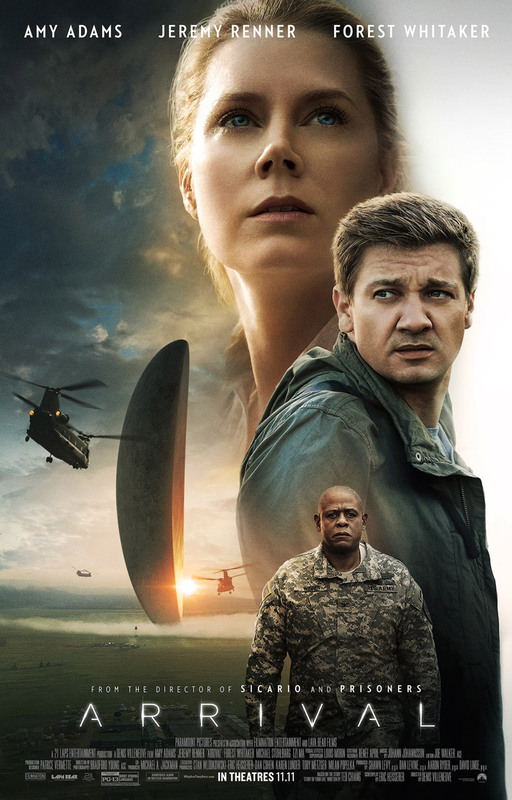 The movie showcases the blender full of emotions in such a thoughtful way, allowing us to give pause and see faces filled with anger, others with pride, despite not connecting with anyone long enough to root for them. It’s an odd thing, given that Cillian Murphy, Tom Hardy, Mark Rylance, and Kenneth Branagh are all excellent character actors – Nolan only gives us a taste into each man’s personality knowing full well that war dwarfs our self-importance. Pros: The action moves up and down, like a wave crashing on a beach. The sparse storytelling and tone of failure barely concealed by dumb luck work damn strong to force a response. It’s technically brilliant. Cons: A lack of an emotional core, might be difficult to swallow. Tom Hardy’s Farrier could have been given a slightly larger role – showing his end at the hands of Nazi soldiers even. A lot of unanswered questions. Points of Interest: Thirty or so Dunkirk veterans attended the Long premiere – they appreciated the accuracy of the story, but felt the soundtrack was louder then the actual bombardment. Nolan cast young and unknown actors based on accounts of how inexperienced the real soldiers of Dunkirk were. As far as a military effort, the Battle of Dunkirk was an epic disaster on a global scale. But the evacuation of almost 300,000 soldiers and the moral victory of the British is considered by many historians as the lynchpin in the Allied story of fighting against tyranny. By giving the soldiers and citizens an equal footing, Winston Churchill was able to foster a spirit of resistance within this nation, and turn a tragedy into a triumph, which is echoed in the final moments of the film by Alex as he is welcomed home in Woking. I wasn’t quite sure what to make of this film as a I watched it, if I am being completely honest. Mysticque and I watched it together, and she was not a fan of it by any means. I try not to let other opinions effect my own interpretation of a film, but rather to enhance it. In this case it was invaluable, because Dunkirk is a film of competing emotions, many personal narratives drowned out by a larger message. I think you should see this film, especially given that stories like Saving Private Ryan and Pearl Harbour exist. 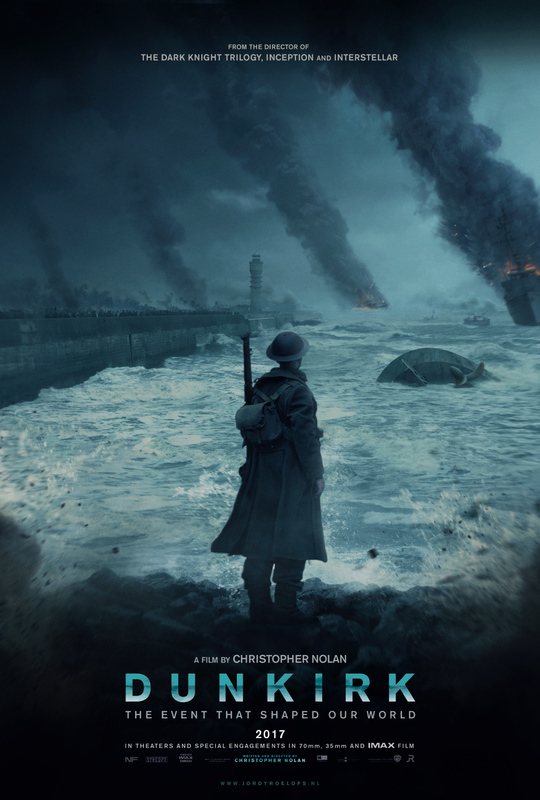 A film like Dunkirk will help to expand your worldview and introduce a greater perspective on World War II, a time that that provided such cognitive dissonance for humanity, theories and all.